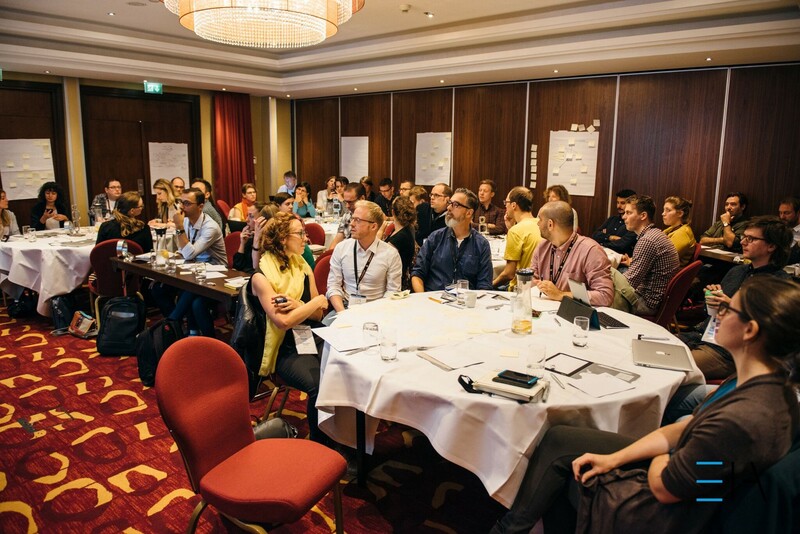 ​EuroIA 2016: What happened on day one? 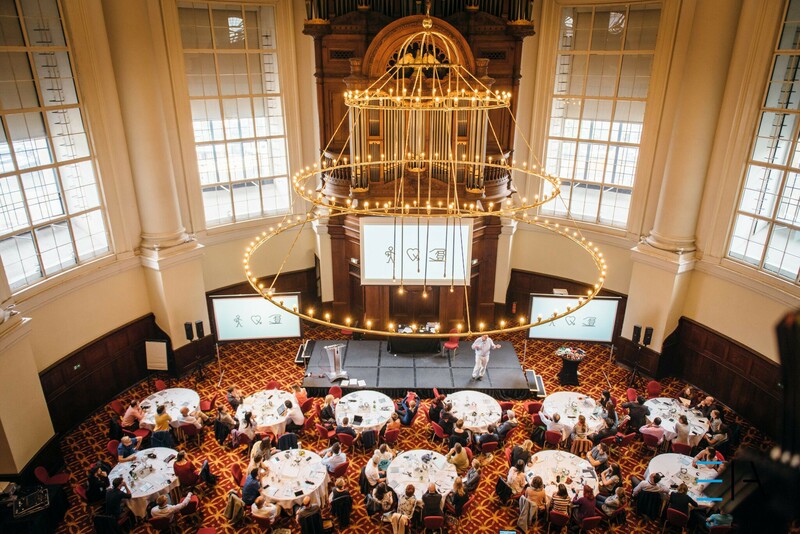 EuroIA 2016 kicked off yesterday at the Renaissance hotel in Amsterdam; and with over 250 attendees, 4 fully booked workshops, a keynote from Claire Rowland, 6 talks, 5 lighting talks, and a continuous flow of coffee and sugar, it was an unquestionably supreme start to the conference. If the remaining two days are anything like this, I’m sure we’ll all go home ready to take over the world (after just a little sleep). 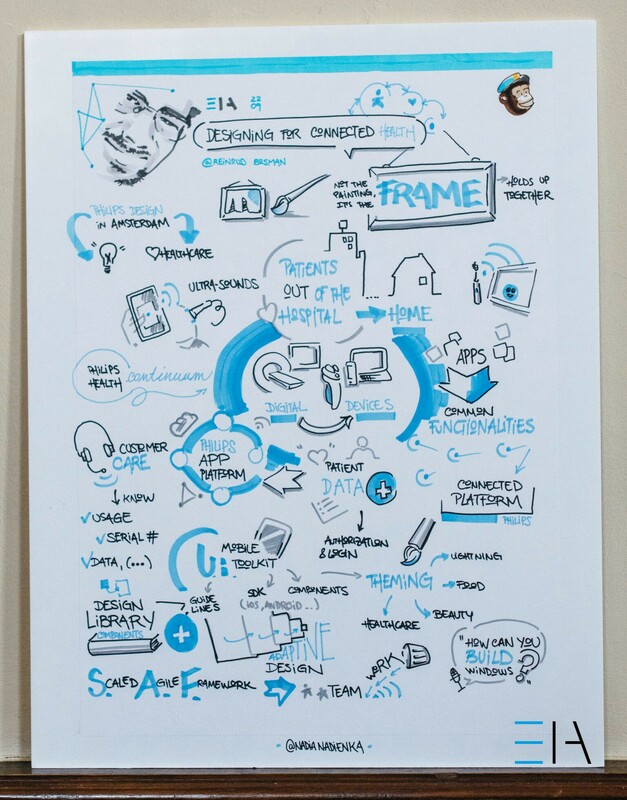 The theme of this year’s conference is “Connected things amongst us” and throughout the day we saw various perspectives, and discovered many challenges associated with the Internet of Things (IoT), and designing for a continuously growing landscape of connected devices. 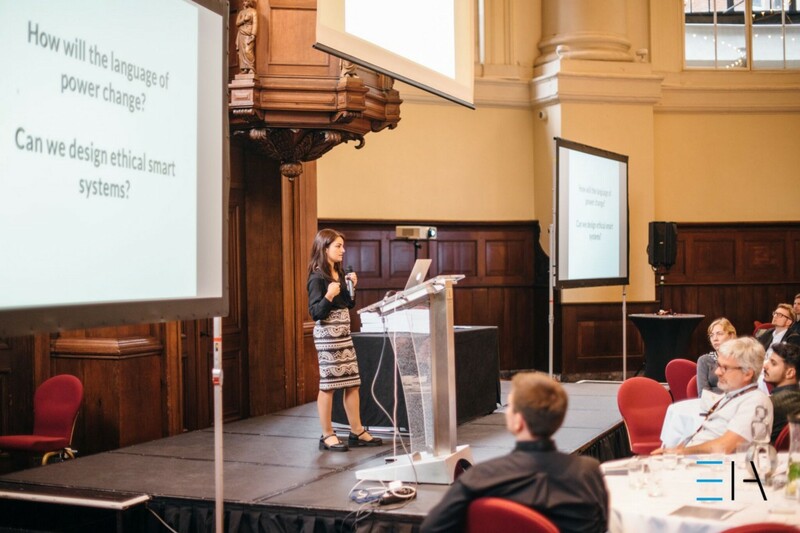 From content analysis to modelling and structure, Donna successfully managed to cover the fundamental pillars of information architecture in just 4 hours! 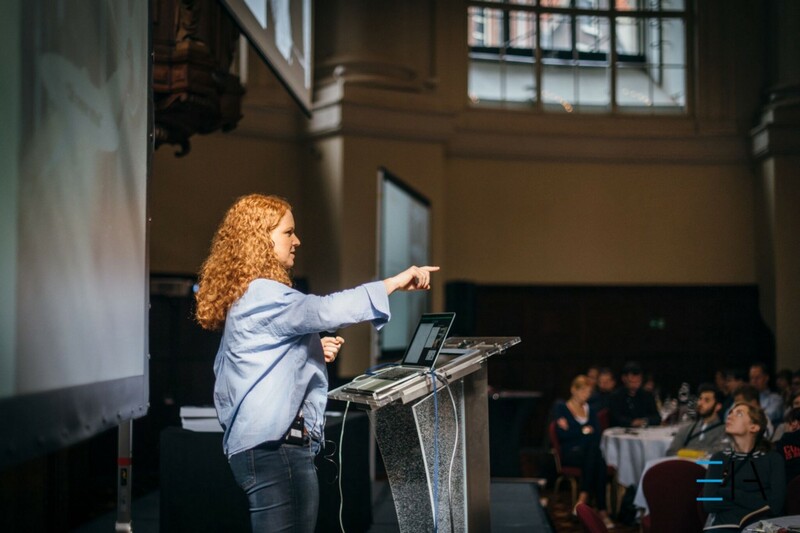 Taking a deep and challenging look at content modelling, and semantic content” Noz explained how this work only really becomes meaningful when it’s done with respect to a well researched customer journey map. 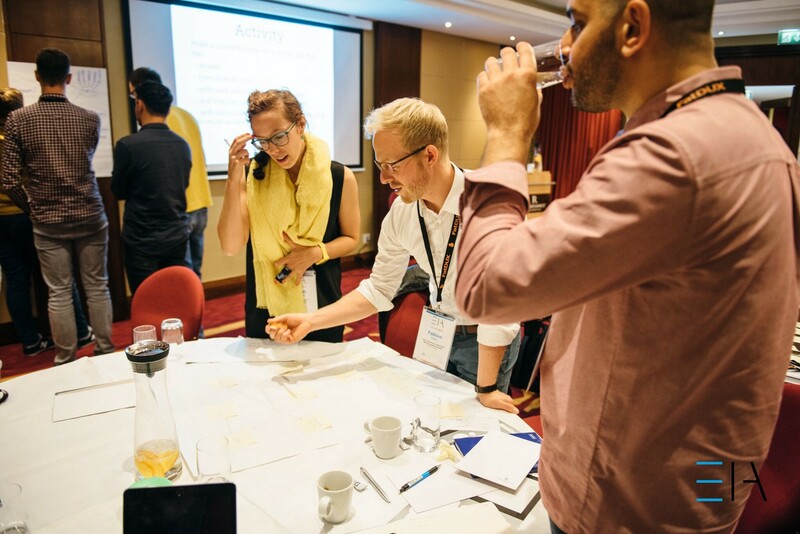 Looking at the softer side of the Internet of Things, Alistair’s workshop provided the tools needed to design with respect to the emotions and personalities of products and services in the future. Many myths were busted in Claire’s analysis of the differences UX designers face when working on products and services that combine physical and digital requirements. You can read our pre-conference interview with Claire to learn more. 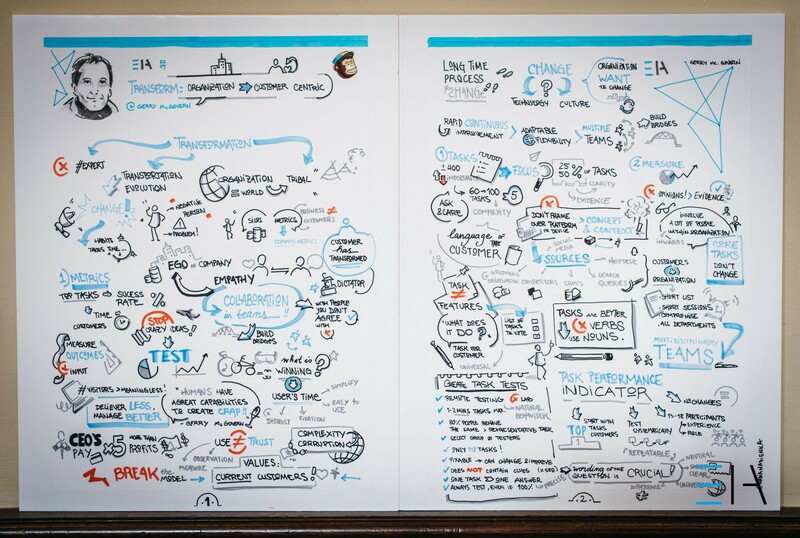 Wrapping up the presentations for the day, 6 brave speakers stepped up to deliver 8 minute lightening talks. Featuring Hugo Labonde & Jules Leclerc, Adrian Iacomi, Sebastian Hoos, Clementina Gentile, and Joy Mwihia. The final event of the day was the evening unconference where lots of curious ideas were shared, and further more curious solutions proposed. Concluding the welcoming attitude of the conference perfectly.